It all started with a glacier that stopped. Stopped moving south some 20,000 years ago during the last Ice Age. Stopped after it had already flattened most of the Midwest, but before it reached Monroe County. Stopped just in time to preserve the rolling hills of the southern part of the state. The uplands. The glacier shaped the land, and the land shaped the people. The rugged terrain of the uplands attracted a unique breed of settlers. They were pioneering, independent, connected to the land and committed to their local communities. They worked hard and took pride in their craft—because that was the only way they knew. None of these traits went away when the university came. But a few new ones were added to the fold: Progressive. Tolerant. Intellectual. Put it all together and you’ve got a heady mix of cultures and contradictions. A place where everyone can feel at home. A place that is equally respectful of tradition and open to change. This is where we’re from. It’s what inspired us to open our doors (and our taps) in 1998—and its what continues to guide us moving forward. And, fittingly you might say, it all goes back to a glacier that knew when to say when. 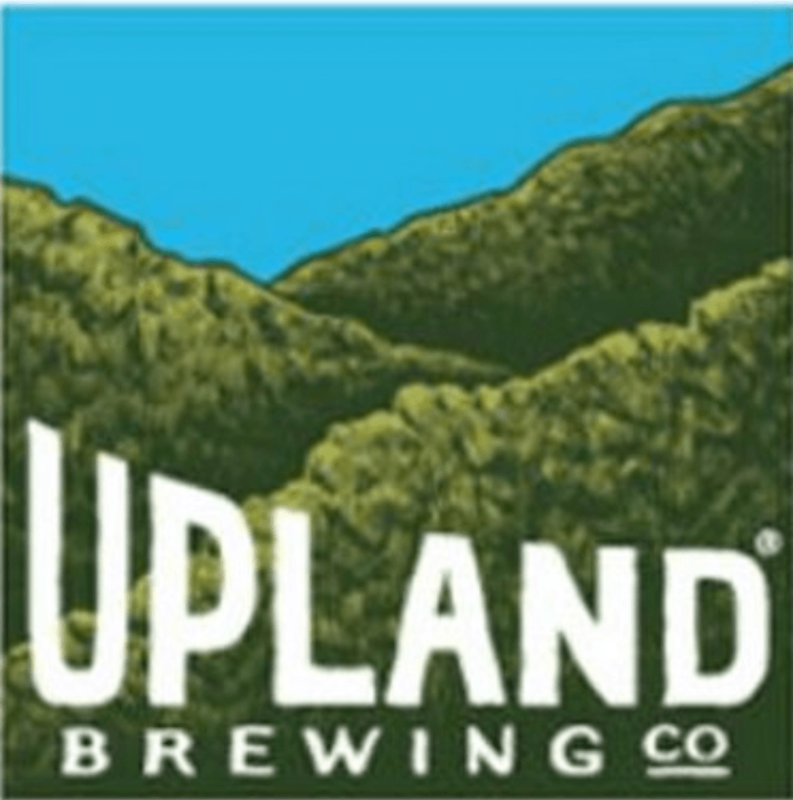 Learn More About Upland Brewing And Their Beers By Visiting Their Website.